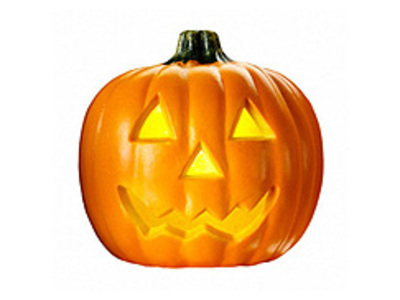 The "trick" part of "trick or treat" is a threat to play a trick on the homeowner or his property if no treat is given. 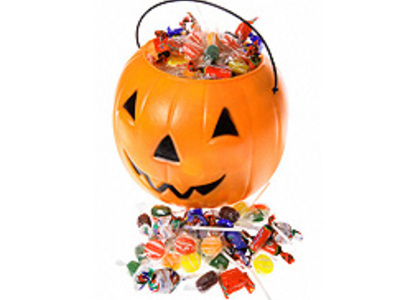 Trick-or-treating is one of the main traditions of Halloween. Trick-or-treating, is an activity for children on or around Halloween in which they proceed from house to house in costumes, asking for treats such as candy with the question, "Trick or treat?"